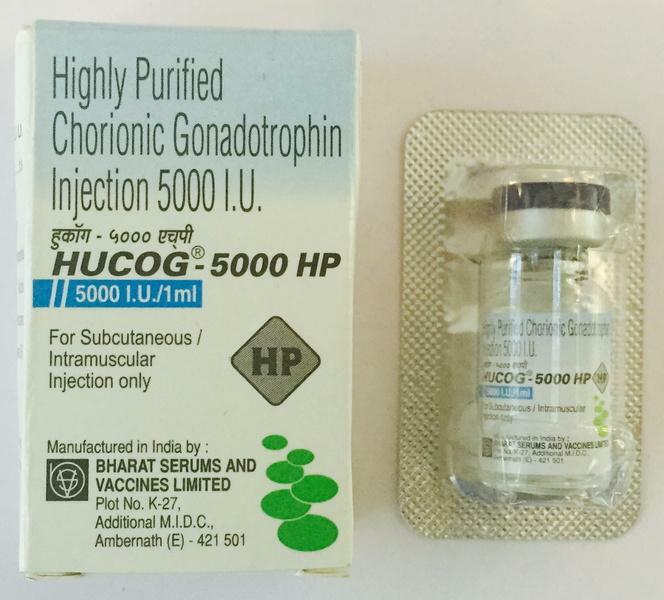 HuCoG 5000 IU is an injectable drug manufactured by Bharat Serums And Vaccines Ltd and containing Human chorionic gonadotropin (HCG) which is a hormone that supports the normal development of an egg in a woman’s ovary, and stimulates the release of the egg during ovulation. 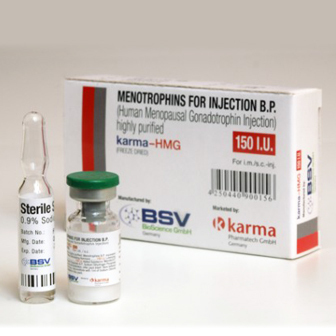 It is a very efficient compound to treat infertility in women, and to increase sperm count in men. 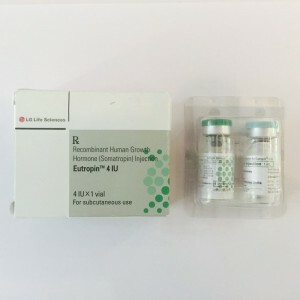 It is a peptide hormone that has the same action as luteinizing hormone (LH).HuCoG is used by bodybuilders to improve results during anabolic-androgenic steroid use and in some cases to restore the testes. 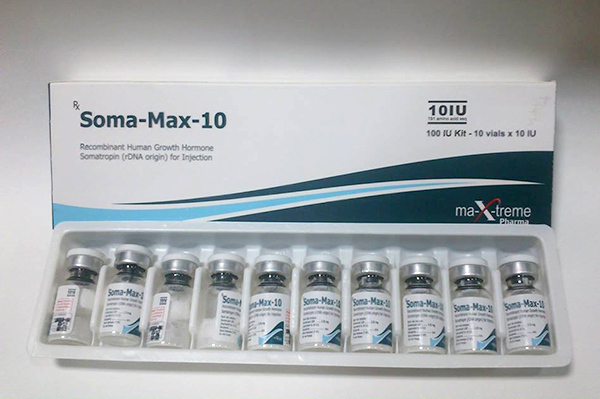 HuCoG comes in 1 kit x 5000 IU ampoule and solution.